An ultimate toning beauty lotion, the Scientific System Toner Lotion helps remove all the lingering make-up. Instantly revitalizes your skin while moisturizing, ptoviding your skin that burst of refreshment, balance and renewal that it needs. 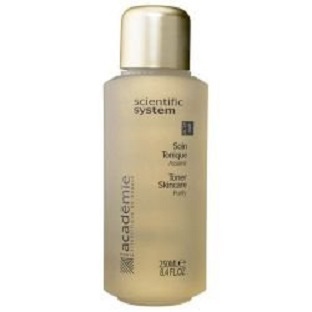 With daily use, this incredible toner will improve the quality of skin texture and skin tone.